This project will deliver the Environmental Impact Statement and the Preliminary Engineering phases for 14 miles of I-43 reconstruction including the reconstruction of the Good Hope Road, Brown Deer Road, County Line Road, Mequon Road and County C interchanges. A new interchange was also recommended to be constructed at Highland Road as part of the improvements. 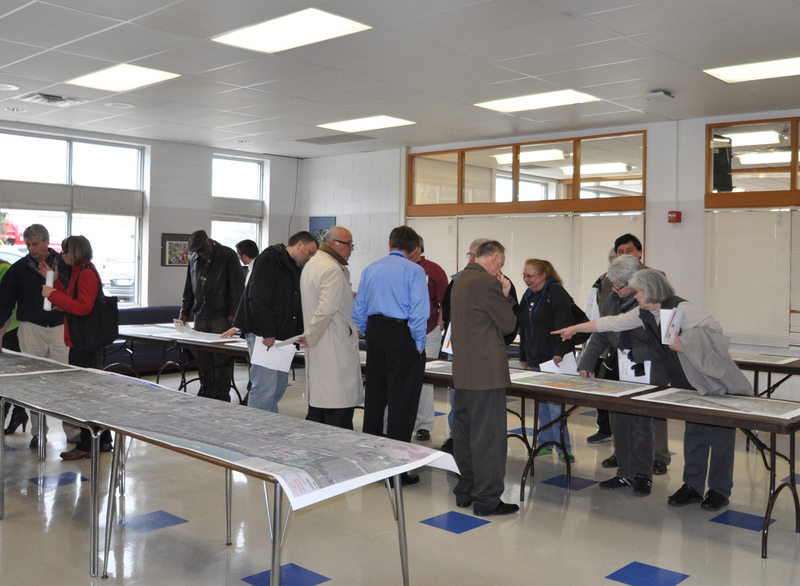 Kapur assisted WisDOT in developing a Public Involvement Plan that jumpstarted the project and quickly produced information and dates for the Public to get involved. All meetings were held on two dates, in two separate locations to encourage public participation. During this process, Kapur staff has raised the bar in terms of both turnaround time and quality of visualizations unlike anything seen in the State of Wisconsin on any project. We also developed presentations, exhibits and handouts in advance for review and revision prior to final print for the meetings. Pre-meeting ‘pep rallies’ were held to discuss ‘hot’ topics to assure team members were consistent with information provided to the public.